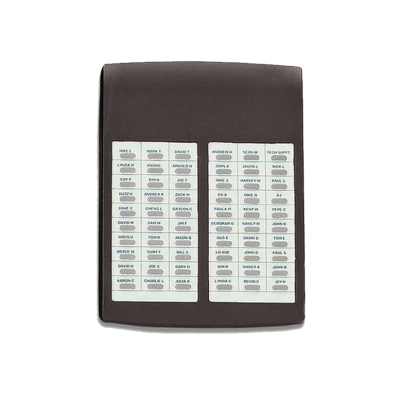 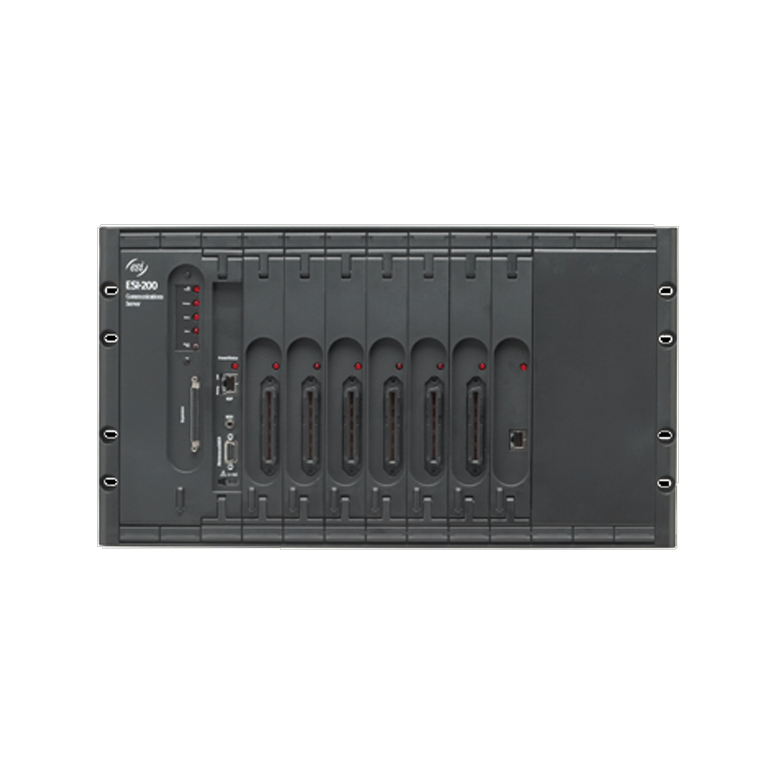 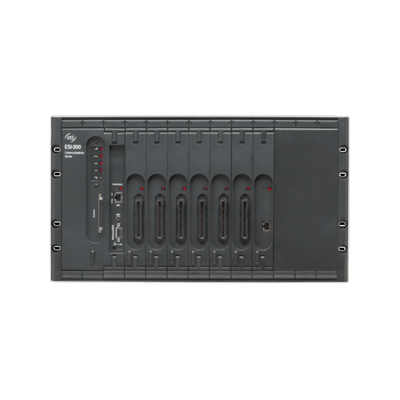 Big-business features in a system perfect for nearly any small to medium-sized business. 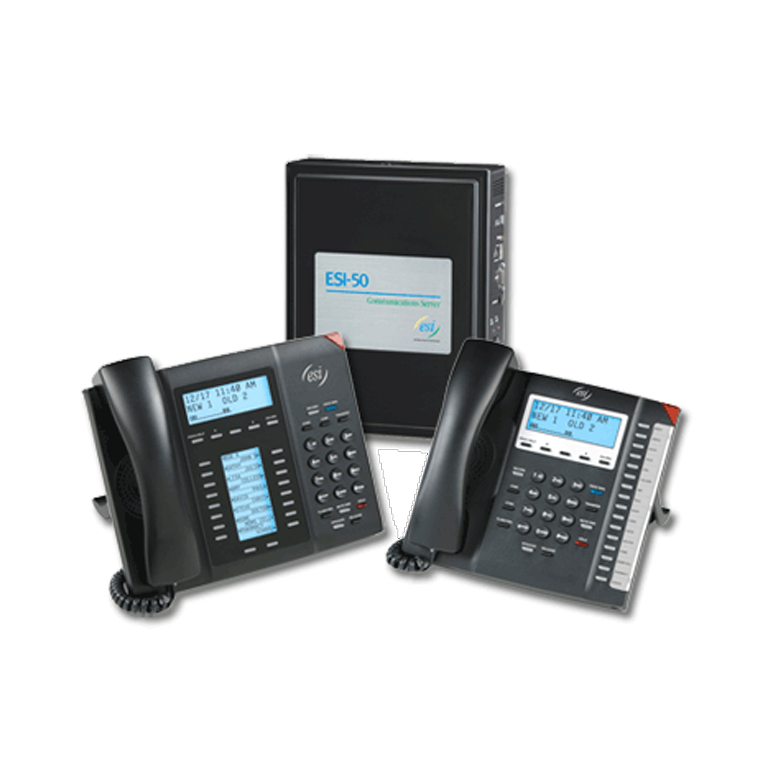 Digital, IP, or both -- you choose. 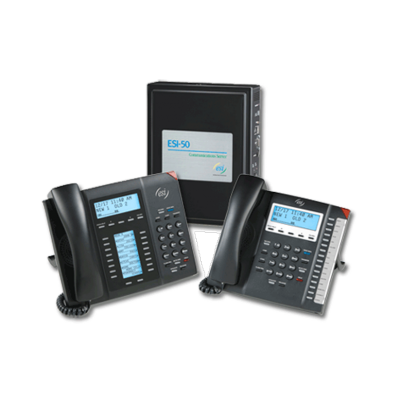 Unprecedented flexibility for your small business communications needs. 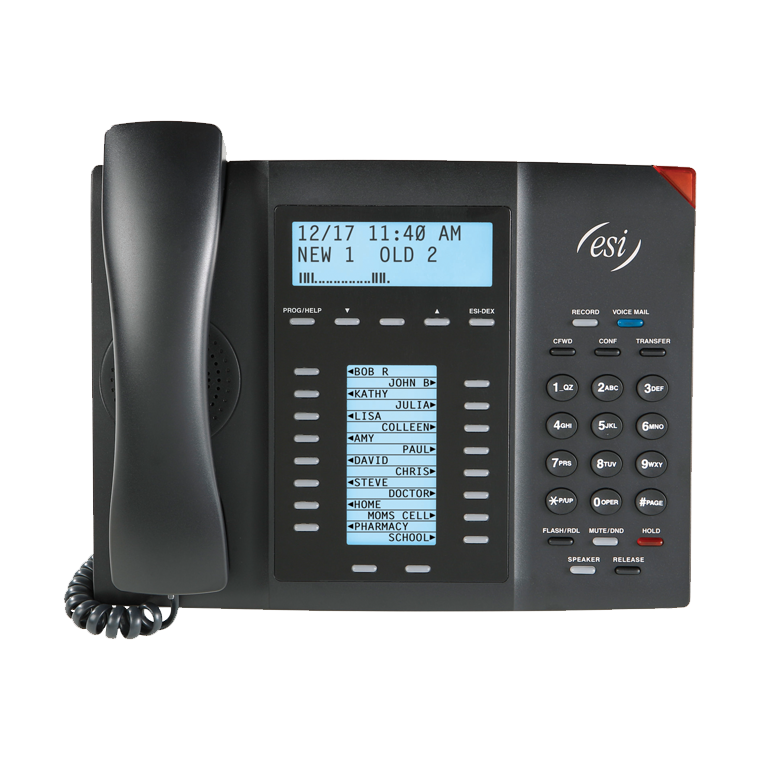 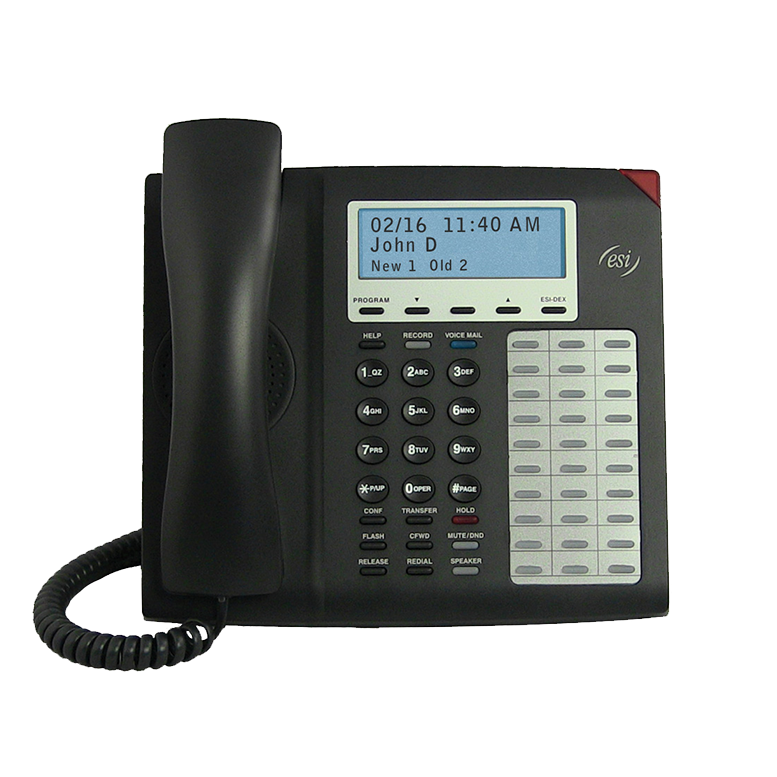 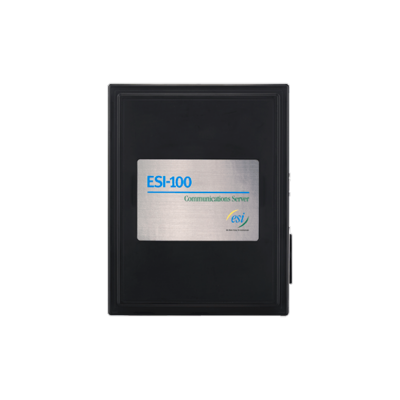 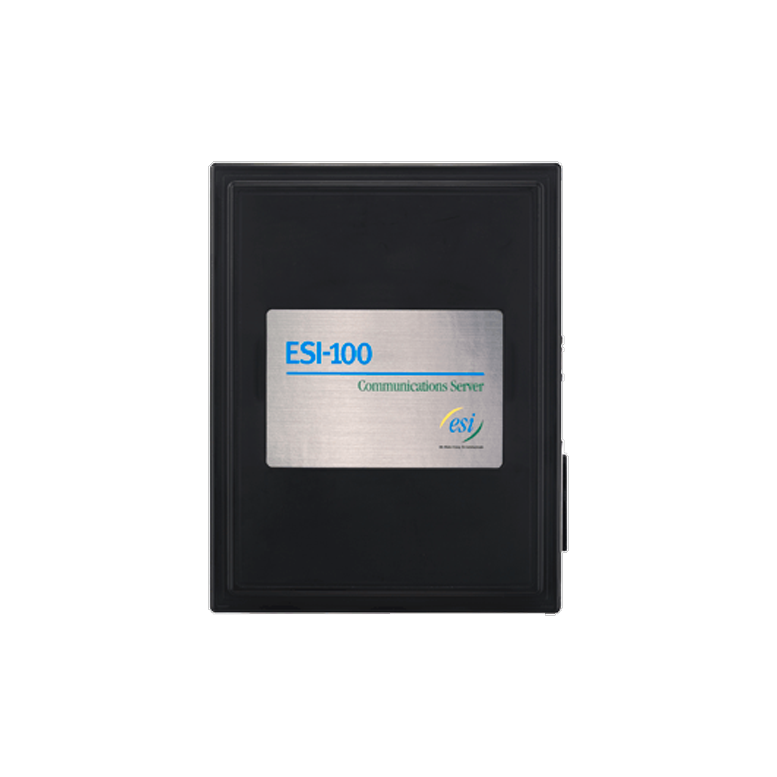 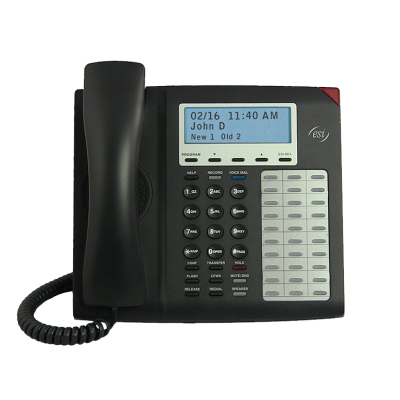 An ESI desktop phone has multi-position tilt and is wall-mountable. 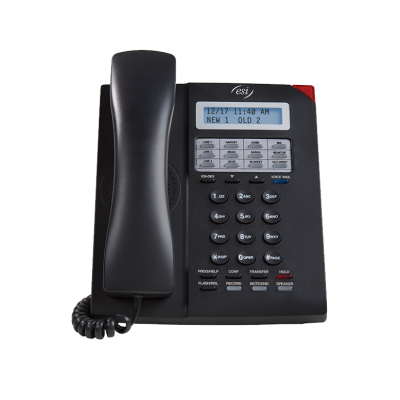 You need to stay in touch and be accessible as you move around your workplace. 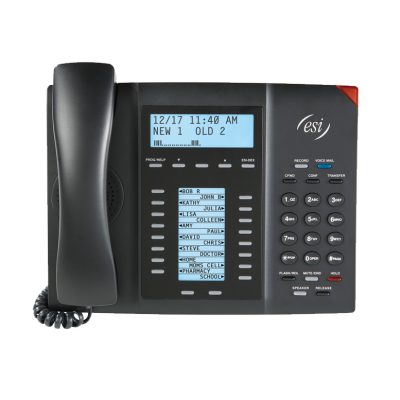 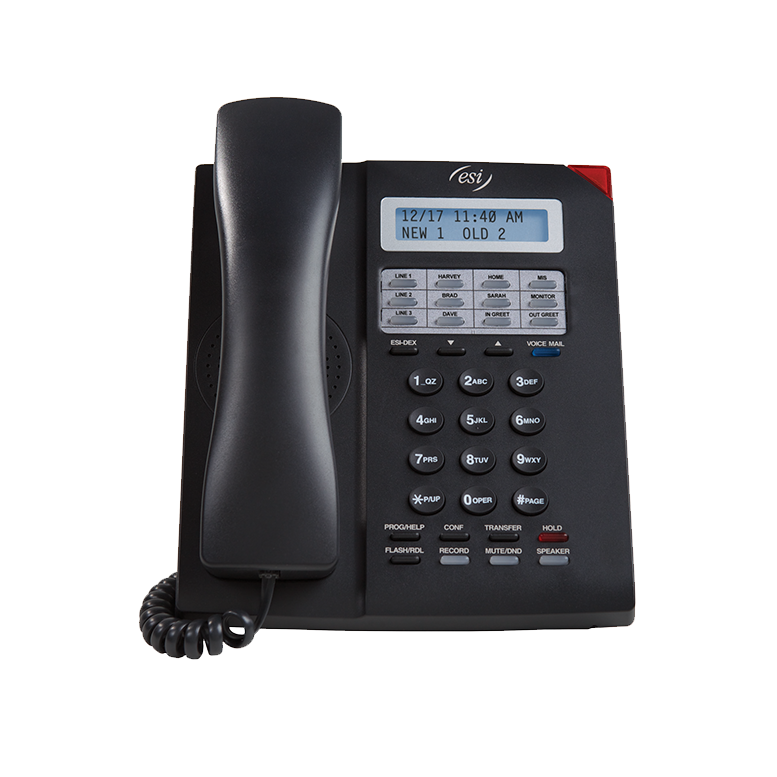 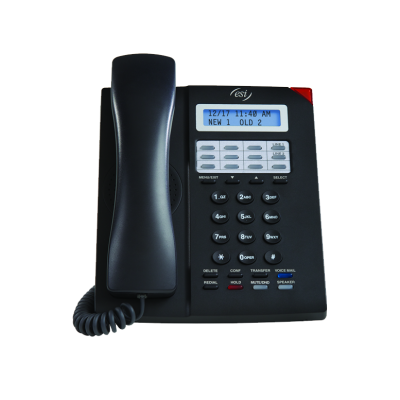 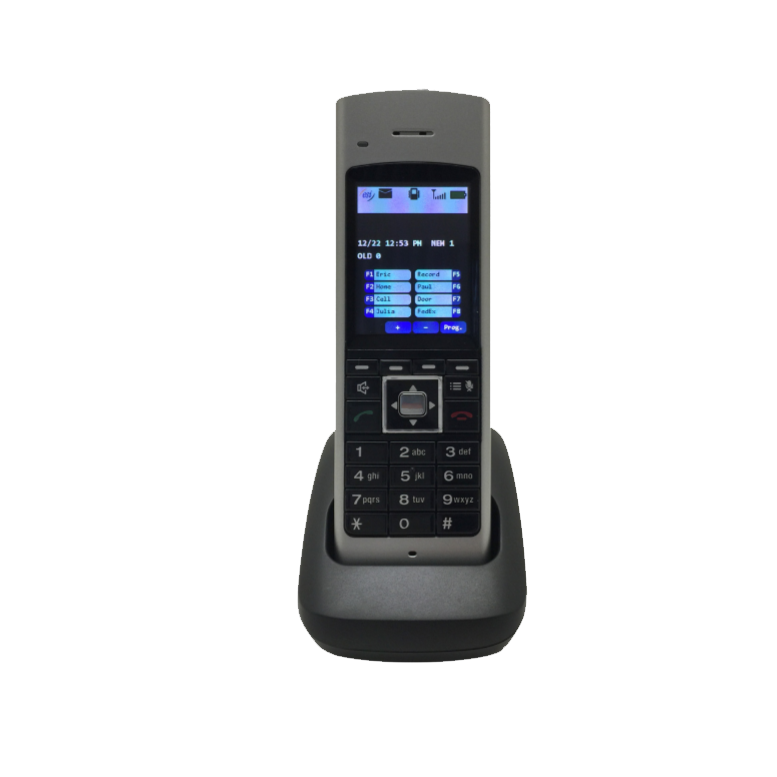 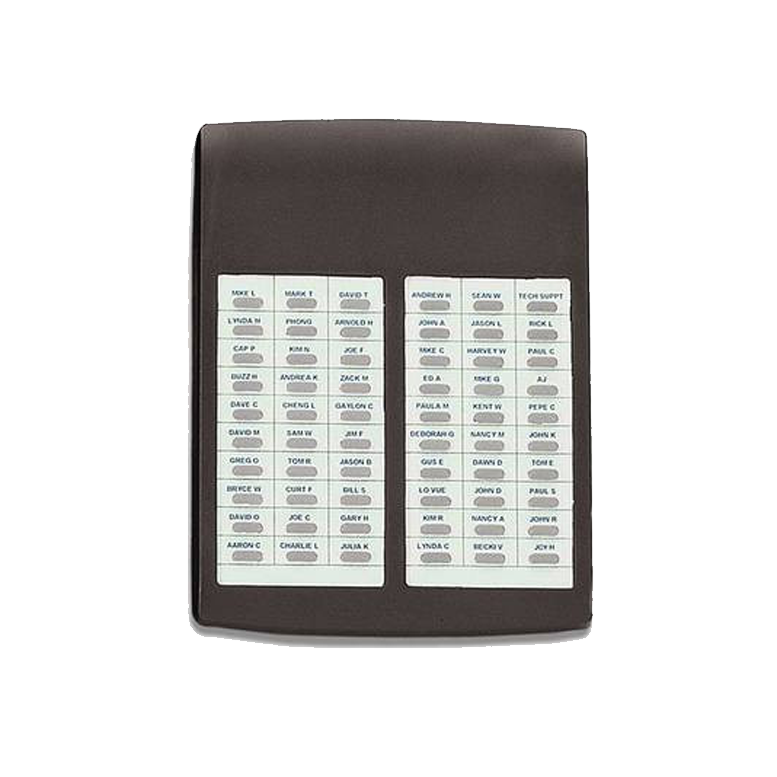 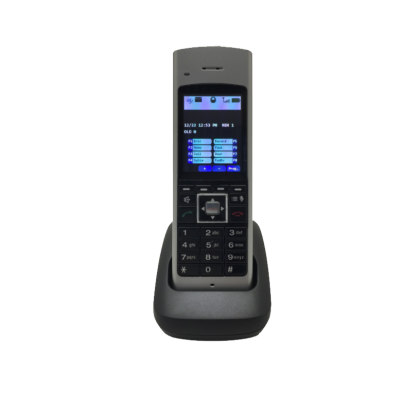 ESI's 55 Business Phone offers an impressive combination of power and ease-of-use.